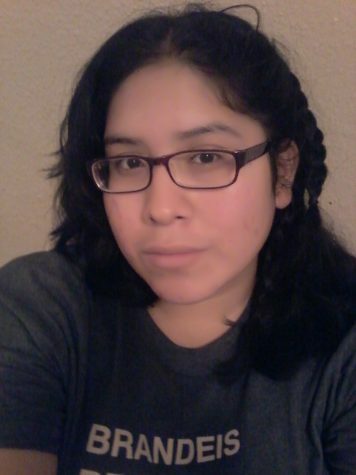 Hi, my name is Stephanie Salazar and I'm a recent addition to Wisdomhsnews.com. I was born in Atlanta, Georgia. A few things I enjoy doing in my spare time are reading, writing, and watching The Walking Dead:D.